Please have a look at the video clip below for more information on our Wash & Wear Relaxer System. Now available, Black hair styling DVD featuring advanced techniques and methods from Jazma's Black hair care education team. Achieve great and lasting results with your hair through the tips and advice of our hair care professionals. Let our educational team guide you to great results. Application of relaxer to a chemical free virgin natural Afro. How to apply a relaxer to previously texturized hair. The "Ins & Outs" and "How-Tos" of converting from a traditional "bone straight" relaxer to Wash & Wear hair. 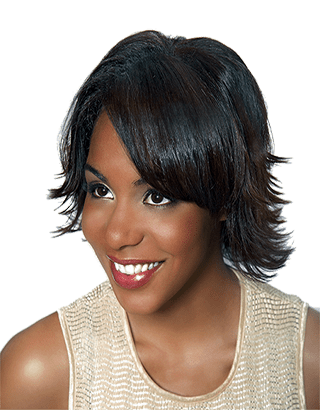 The steps that must be taken to ensure no breakage and the secrets of how to achieve a consistent result from your very first relaxer application, and from touch-up to touch-up. Daily maintenance and how to keep your hair looking soft, silky and shiny. The many inquiries to us from women around the world who wanted a Wash & Wear Relaxer but because location or circumstances were unable to come to Jazma or attend one of the other salons who have taken our training course. 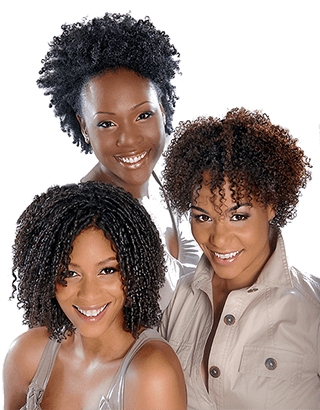 The demand of woman who were having poor and inconsistent results doing their own texturizing and wanted advanced information on just where and why they were going wrong in trying to achieve and maintain a semi-natural hair style on their own. These women needed advice and information on where they were going wrong in trying to achieve and maintain a consistent curl pattern, from touch-up to touch-up. At the urging of salon owners and stylists who after taking our course wanted the course on a playable format for their convenience to review, because they said there was just so much information for them to absorb it would be great if the course could be put in a video format. 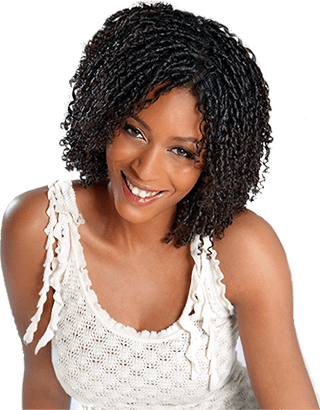 This easy to follow instructional guide will take you through step-by-step, from start to finish, on giving a successful Wash & Wear Relaxer application to a variety of hair textures featuring Kerasoft® products. 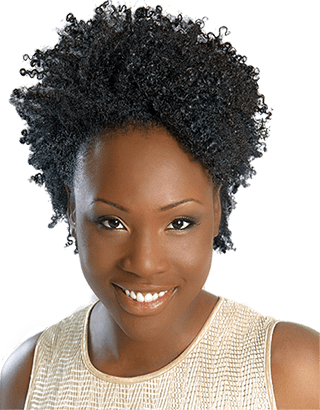 We want to share with you the techniques and methods we use every day in our salon and we reveal our secrets learned over the last 20 years of doing the Wash & Wear Relaxer, so you can achieve the same great results for yourself. This playable guide presents a unique opportunity to receive private lessons from one of the premier Black hair care education teams. By the time you have finished watching this guide you will realize there is much more to achieving and maintaining a great looking Wash & Wear hair style than you ever thought possible. Show & Tell DVD Volume Two: (this is the DVD only, no hair products are included, if you are interested in ordering the complete Wash & Wear At Home Kit, which includes the DVD, as well as all the Kerasoft Wash & Wear products needed to do your own Wash & Wear Relaxer, please e-mail us for information and pricing at orders@jazma.com . Item # 100 DVD $99.95US $129.95 CA. Run Time 50 Minutes. Show & Tell Volume One: (DVD only, no hair products) This skill-building video guide promises proven client-building cutting techniques. The benefits from purchasing this video will be immediate, not only on the cuts shown on this video, but on all of your cuts.When you implement the straightforward practical suggestions contained in this guide, you will see results almost immediately through increased business and satisfied clients who will be more likely to compliment than complain about their cut. Any one of the masterful techniques and insights that are taught through this video will result in a great cut, and satisfied clients that will be eager to return to your salon. Item # 99 DVD $54.95US $69.95 CAN. Run Time 30 Minutes (please call by phone to order).